Pharmacovigilance 2.0 – Let Freedom Ring in Philadelphia! Next week, May 3rd and 4th, will mark a big moment for Advera Health. Our Chief Product Officer Bob Kyle and I will be attending the World Drug Safety Congress in Philadelphia. 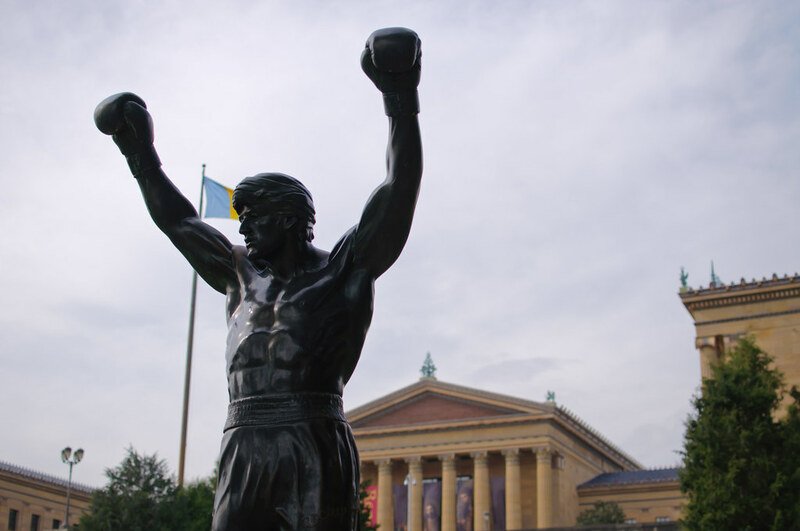 The moment will be big, not because we are exhibiting for the first time (we are), or because we are demonstrating significant advances in drug safety data (we are), or even because I’m a huge fan of the Philadelphia Eagles (I am) and Bob has always dreamed of imitating Rocky and running the 72 stone steps before the entrance of the Philadelphia Museum of Art (he hasn’t). The conference will mark a big moment for Advera Health because we believe it will mark the time that the pharmacovigilance and safety science markets officially catch up to our vision of what drug safety should look like. In the city that hosts the Liberty Bell, pharmacovigilance 2.0 will be liberated for all! Back in early February shortly after the DIA Pharmacovigilance and Risk Management conference, I wrote a blog post exposing the Rise of the Pharmacovigilante. I touched on what these drug safety progressives are doing within their organizations to drive our field forward with small incremental improvements in process, as well as monumental shifts that will take drug safety to the next level. I spoke of combining different databases to come to obtain insight, the openness to using technologically driven approaches, and embracing new, dynamic partners that shatter the status-quo. I concluded with the belief that a shift is taking place; that pharmacovigilance 2.0 was upon us. That blog post sparked countless conversations (and trolling!) that solidified our belief that our outsiders view held merit and that the chasm as I described in the post between forward thinkers and those stuck in the past is narrowing. If you are a fellow pharmacovigilante, just dipping your toes in the waters of the next generation of drug safety, or simply want to pretend you are Rocky and run up the 72 steps with Bob, we welcome you to stop by the booth at the conference, or get in touch directly to set up a meeting.